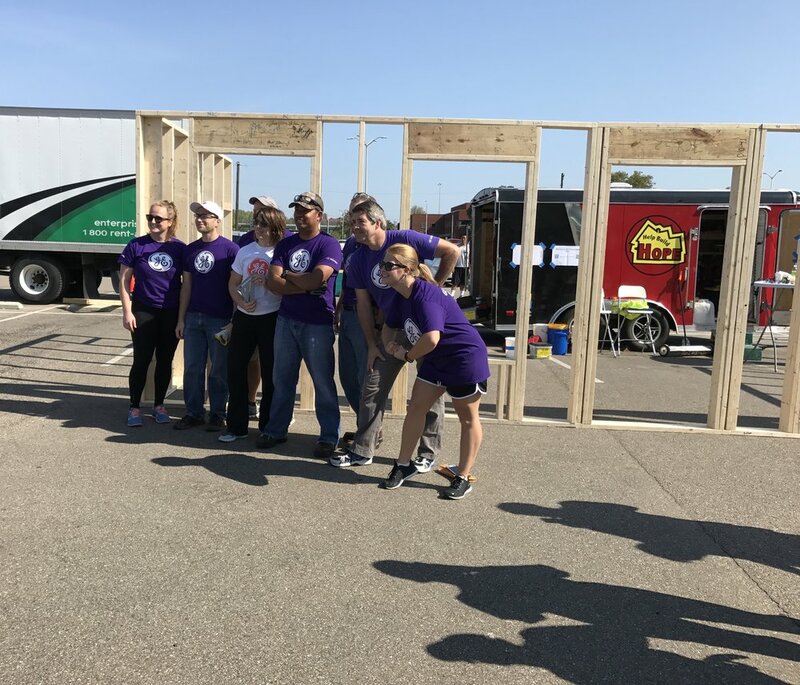 We build frame walls by Building Partnerships, Building Relationships, Building Community, and Building Homes, bringing the event to your organization's parking lot. 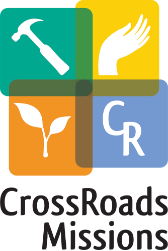 These events allow people of all ages to participate. Our partners receiving these walls help others achieve affordable home ownership. The walls provide a way to reduce cost for Habitat for Humanity and Fuller Centers for Housing and allow them to complete the homes faster.